Here is the list of best iPhone 5 games for 2013. The iPhone 5 offers some amazing new features that have never been seen before. One of the nicest features of new iPhone 5 is the new larger screen. It is approximately 2” larger than the iPhone 4s screen which allows for a lot more view space. The larger screen, updated processor, and advance graphics make a great combination for gamers. Below is a list of some amazing iPhone 5 games that you may want to check-out and see how gorgeous they look on the new iPhone 5. This is a great game for anyone looking to acquire a game quickly with a small price tag. It only costs around $1, and you get quite a lot for that $1 investment. You will be able to easily see around you while you charge down the path in your vehicle. This game has one of the most interesting storylines that is available. It is a game that focuses on Sir Lancelot and King Arthur. Lancelot unfortunately has been caught in a tryst with Guinevere. King Arthur works with evil in order to bring demons to the world and for them to come after Lancelot. It is an amazing RPG. Great graphics that are optimized on the new iPhone 5, and a great story to play out. The only downside is that it cost around $7 to download. 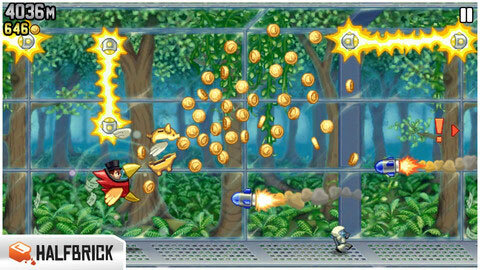 Jetpack Joyride is an extremely entertaining game that allows you to enjoy a fun light game while still being challenged. It is a cute little story about a kid/guy that straps on a jetpack and flies through all of the worlds avoiding obstacles and collecting coins. There are clever graphics, cute setups, and the extra screen space allows you to easily see upcoming obstacles a lot better. This is the perfect game for the sports lover. 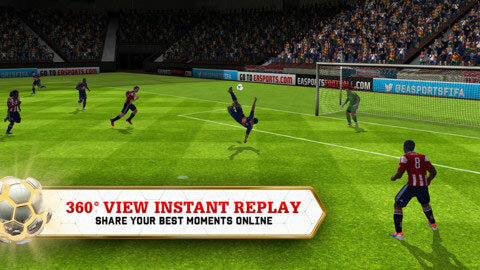 It is a Soccer game with all of the great features that people tend to enjoy. The graphics are great, and the larger screen is extremely beneficial when you are trying to scale the field for moves and plays. It has all of your favorite teams and players. Do you like awesome games that are free? Do you like gladiator style fighting? Than this is the game for you. It is a battling arena that has all of the blood and guts that you could possibly want. There are all kinds of weapons and warriors to choose from that will allow you to customize your characters to your liking. There are add-ons that you can purchase or upgrade for a price, but the actual game is free. 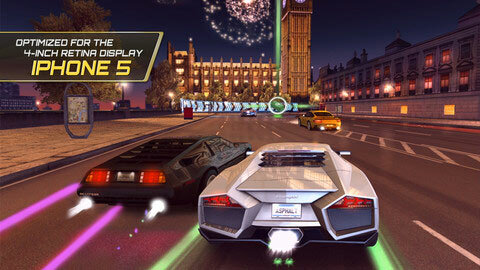 Asphalt 7 has some pretty amazing upgrades. 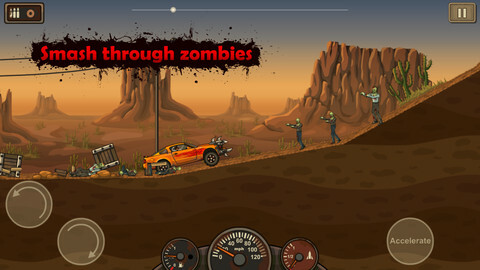 The cars, graphics, and challenging roads are all great. It is colorful and fun and affordable. You can download the game for $1 and be well on your way to playing out your favorite fast and the furious types of scenarios. The larger screen allows you to view a larger amount of the amazing graphics as well as see further ahead so you know what challenges await you. 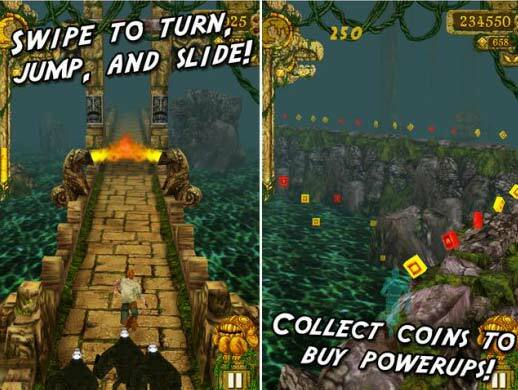 Temple Run is a fan favorite. It allows you to follow your temple explorer and guide them on their way in order to avoid any upcoming obstacles. You can also collect coins along the way for an extra boost. The game is a free download, so it is the perfect price. There is now also a Brave version available where you can play the leading lading, and it also has additional challenges such as honing some archery skills. There iPhone 5 screen is a great addition to an already amazing phone. iPhone has really stepped up their gaming features which have made it pretty difficult for other Smartphones to compete on the same level. 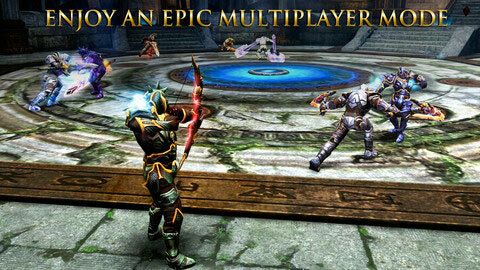 Share more iPhone 5 games with us via comments below.